Due to a degrading microwave radio link APIP was engaged to relocate a telecommunications repeater site to ensure line of sight for the microwave radio links. 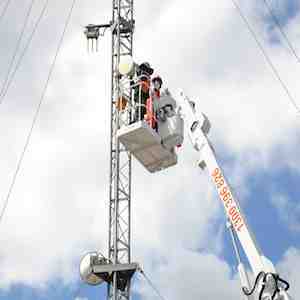 The works included the relocation of the communications tower, site demountable and standby diesel generator. 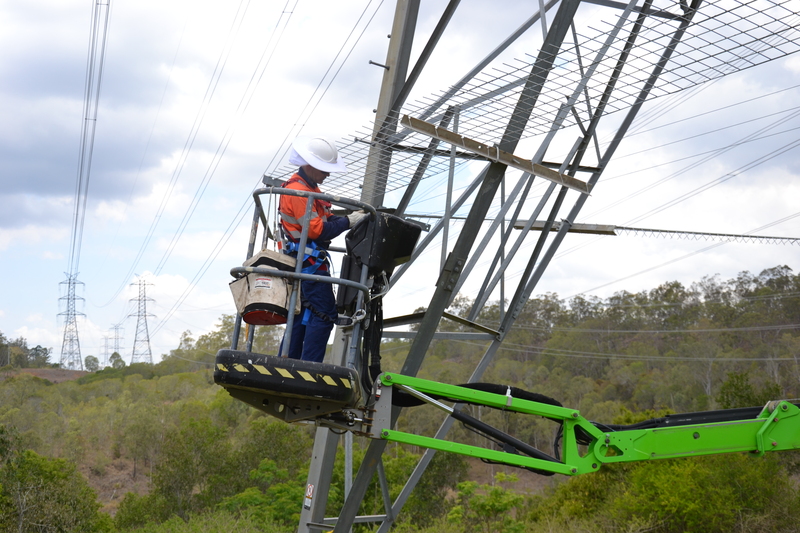 APIP was commissioned to establish a new 66kV Transmission Line build to replace an existing circuit that was constraining the expanding operations of the mine. 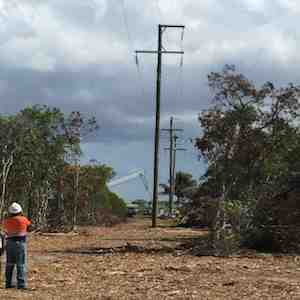 On completion of the new line build APIP managed the cut-in of the new 66kV transmission line and salvaged the replaced line hardware and concrete poles. Providing a turn-key solution involving development approvals, easement and line construction, commissioning and service cut-over. 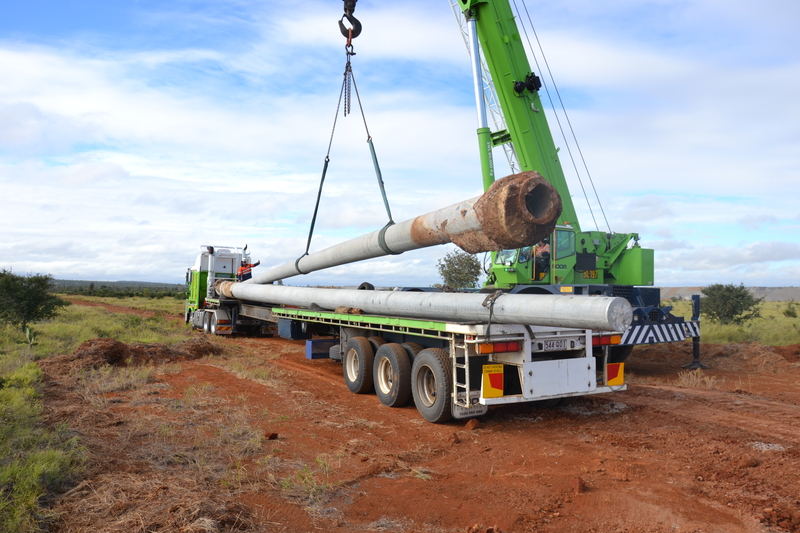 APIP delivered a 66kV wooden pole line relocation to remove the existing line that was impacting on the proposed site development. APIP's collaborative approach with our clients and adherence to our project management business processes delivers consistently high results and provides flexibility in works delivery. Our robust project processes are engrained within APIP's certified Integrated Management System (IMS). The APIP Project Management System collates project specific details to produce reporting on progress to programme, resource allocation and critical path analysis.